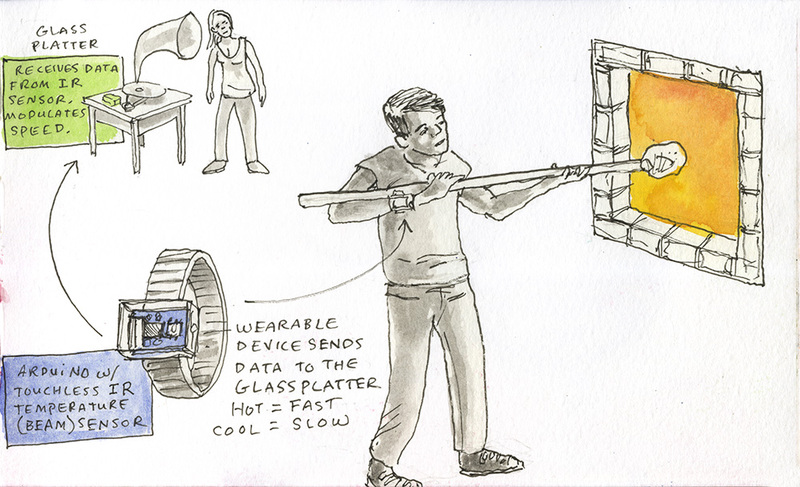 I have been invited to be one of the Artists in Residence Pilchuck Glass School during their summer session in 2015. Every session, Pilchuck invites noted artists with little or no glassmaking experience to experiment with glass on campus. Paired with gaffers, they have the opportunity to address glass within their practice or add it to their vocabulary of work. For the Pilchuck student, artists in residence bring much to the campus learning experience, including different approaches and unique interrogations of the material. This year, some of the most innovative artists working in the area of interactivity, narrative, animation, political commentary, sculpture, and printmaking will bring new perspectives to each summer session.